Singapore nowadays has become a hotbed of investment opportunities, particularly in the self-storage sector. 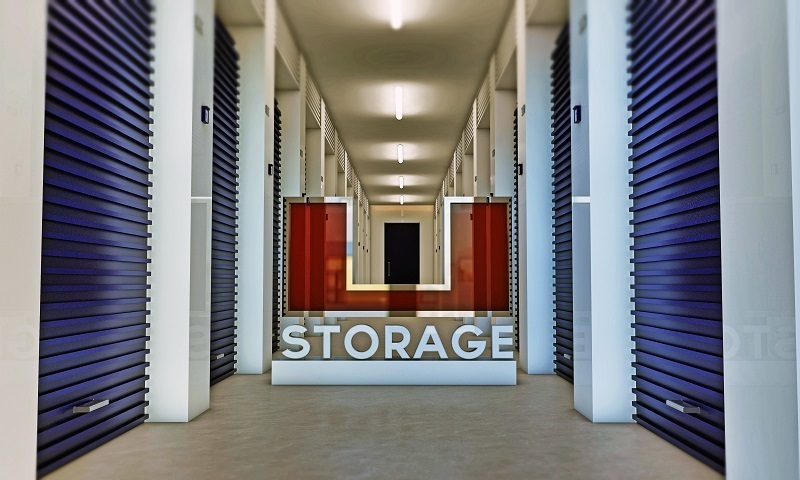 With the emergence of new city dwellers and demand for both commercial and residential space, many consumers are turning to self-storage services to store and safeguard their valuable items. In fact, analysts claim more and more self-storage rental space will continue emerging in most parts of Asia in the next few years. This means it’s the high time those interested tapped into this new and exciting opportunity to make some money! Why choose storage in Singapore? Below are some of the top benefits people enjoy from using self-storage space in Singapore. Protection against damage. Self-storage units play an important role in protecting your items from the harmful temperature, especially if you lack an attic, basement, or a garage in your home. 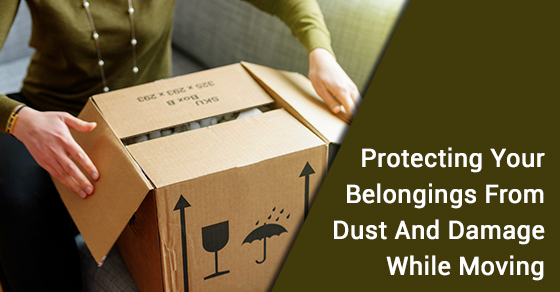 Storing such valuables inside your house means, they can easily get damaged due to the frequent changes in humidity and temperature levels. Most storage units are based in a humidity controlled environment, which means your items are kept not only safe but also well preserved. Enhanced security. The level of protection acquired from most storage units is optimum and very high. In fact, all units are backed with personalized alarms, cutting-edge security cameras, and automated gates. You also don’t have to worry about losing or worry about the theft of your items. The storage unit doors are made of steel and the locks are hard to break. Moreover, the area personnel patrols the area around the clock, and no one is allowed to get in without permission. Adequate space. Most people find renting a storage space to be a great alternative when the need for more space to store personal items arises. Many houses in Singapore lack attics and basements, making storage rental space their most viable option. If you have a growing family, it’s high time you found a storage space where you can keep your extra items in one piece. Since storing seasonal items around your home can waste a lot of space, you can simply move them to your new storage space. 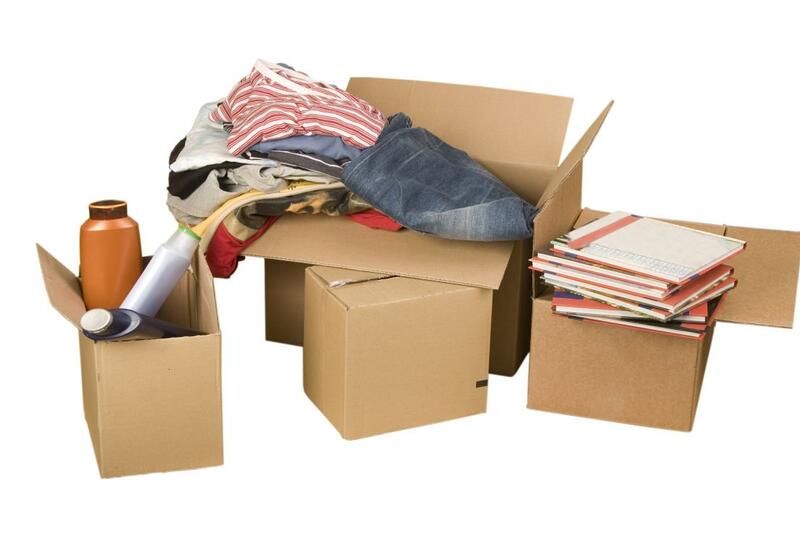 Also clearing out unused items such as old clothes, bicycles, and craft supplies can help free up more space for living. At least this would also allow you to use your newly uncluttered space on things that make you happy! Organization. Besides decluttering your house, a self-storage unit will also allow you to organize all your storage materials seamlessly. You don’t have to dig through box after box all the time in order to find a specific item. A storage unit lets you easily organize and manage your valuable possessions in a seamless manner that saves both your energy and time. Also next time you hope to find a particular item, you’ll conveniently find it within a few seconds. Convenient location. Every time you entrust your belongings to a self-storage service, you enjoy both the privilege and choice of location. Most storage facilities are found in a convenient area where you can easily access your items anytime you see fit. This also cuts shipping fees to a minimum, allowing you to enjoy more bang for your buck! Some storage units also have in-built high-speed WI-FI, which means you’re always connected so long as your location has a reliable internet coverage.